please accept my apologies if you have emailed me and not received a reply. 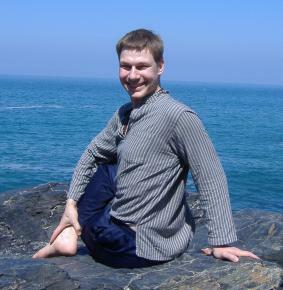 This is the result of large amounts of spam email which are received by simon@yogawithsimon.co.uk. I hope to soon implement a queries form on this page so you can send me questions directly from the website.